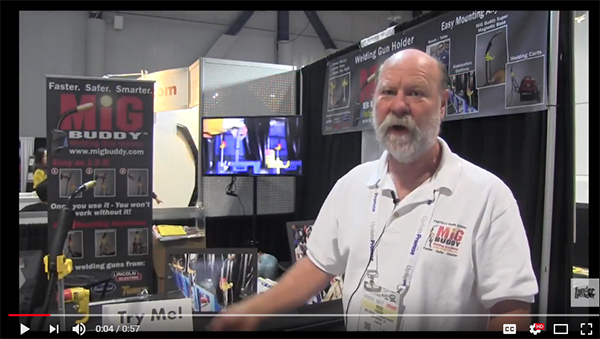 – a magnetic mount with 120 lbs. of holding power! 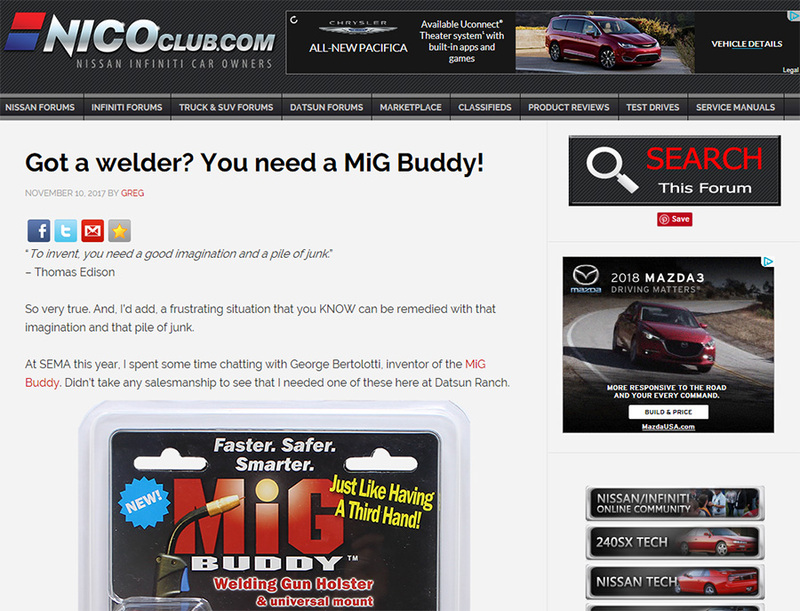 MiG Buddy wins Best Featured Product Award at SEMA 2018! 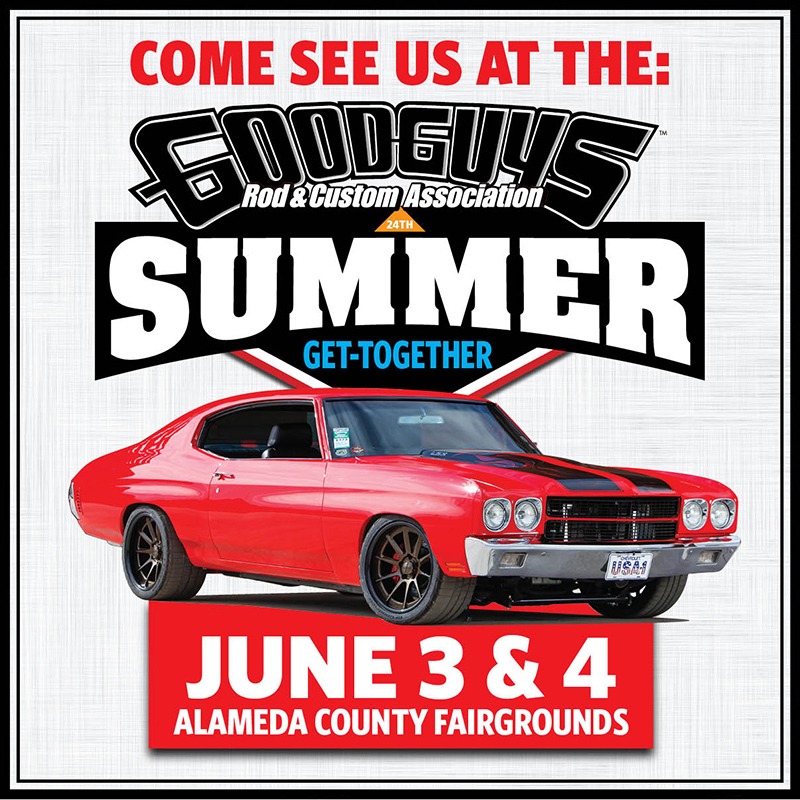 Second Year in a row for SEMA Recognition! 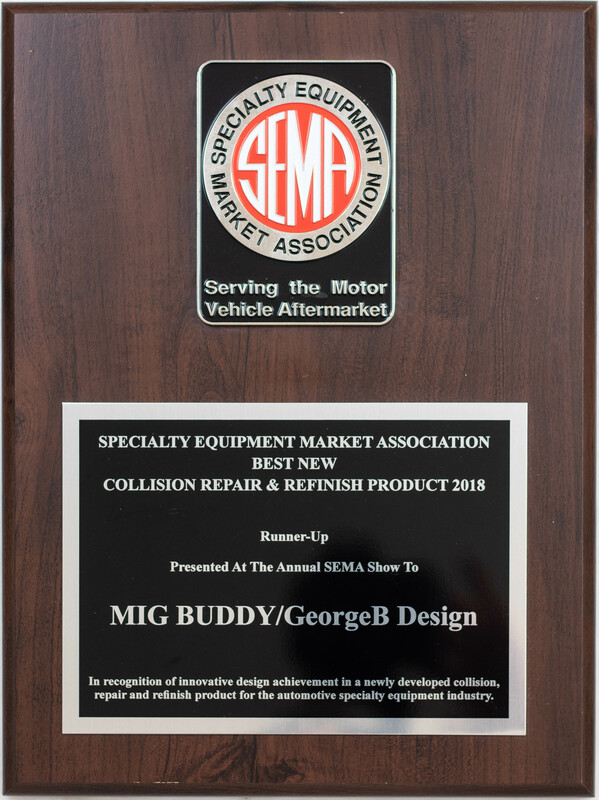 The MiG Buddy was a winner of the Best Featured Product award at SEMA 2018 held in Las Vegas Nevada. 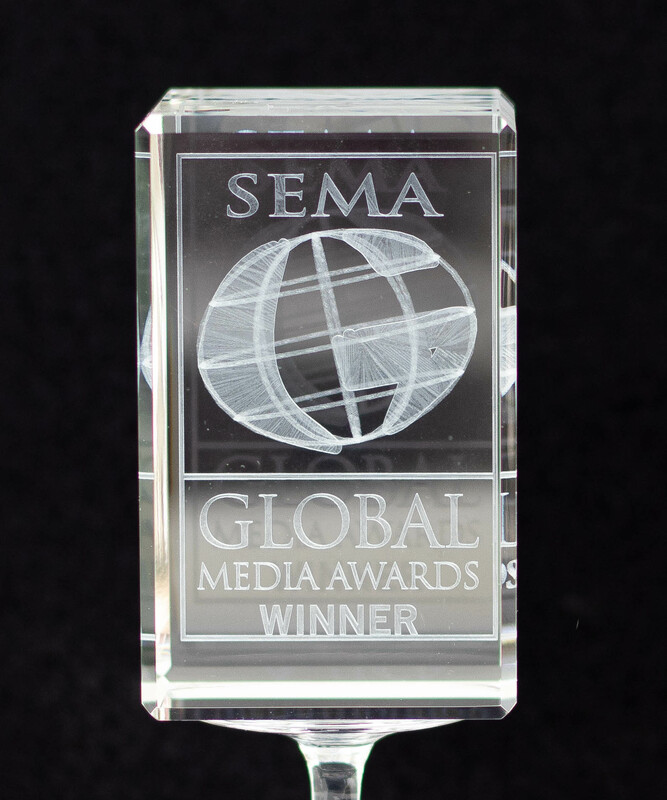 This is the second year in a row that SEMA recognized the MiG Buddy products for innovation.